At World Cargo International in the UK, we have a responsibility not just to our clients and employers but to also our society. Our vision of doing the right thing for our clients, our people and our community is about giving back something to the community through various activities. We are proud to be supporting a number of charity organisations through sponsoring their events financially and non financially. Below is links to some of the activities that we are actively involved in the community. At UNIKA we identify destitute elderly who have no families or means of support and we are committed to providing them shelter , respite from their pain, fear, and hunger in the time that remains in their lives. A donation of unwanted clothing items, shoes, bedding, books or money is greatly appreciated visit our website for more information. follow the link below. Focusing on our community through radio excellence we will create a unique community resource one that promotes connections and fosters a sense of belonging. 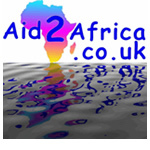 We will maintain a local/abroad (Malawi) focus for sharing music, arts, culture, news and opinions. We will serve the people of our community by providing outlets for their creative skills and energies. Our vision is also to provide an outlet for the expression of a wide spectrum of ideas targeting these typically lacking media access to Africa. 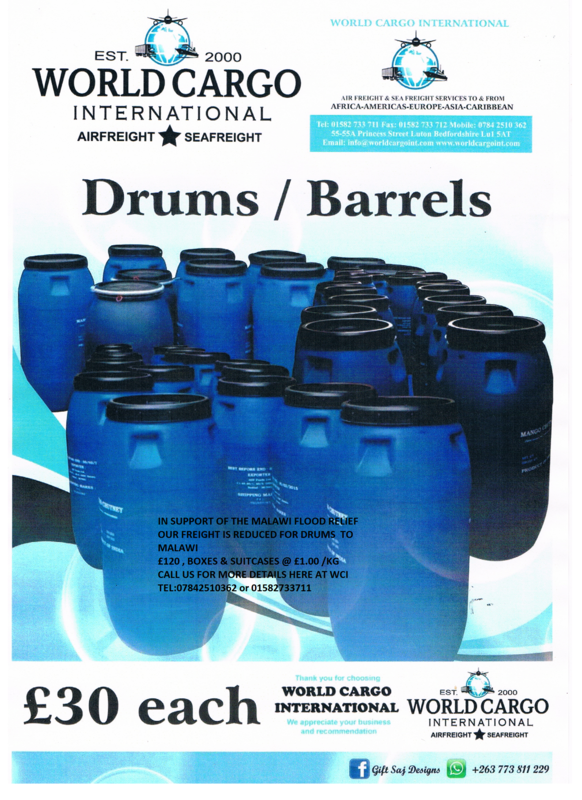 WORLD CARGO INTERNATIONAL supports Aid2africa. We collect unwanted books, toys, and clothing items we arrange shipping of these goods to distribute to less privileged children in africa. We have received on a regular basis unwanted books, pens & pencils from Sundon Park Junior School based in Luton. The last donation we sent our was football kits which was donated to children in a school based in Mutare in Zimbabwe. The children were very happy to have these football kits as it is something that they never have an opportunity or dream of having. Thanks to Sundon Park Junior school who makes sure that these unwanted materials are not going to the tip instead to someone who will have use of them.